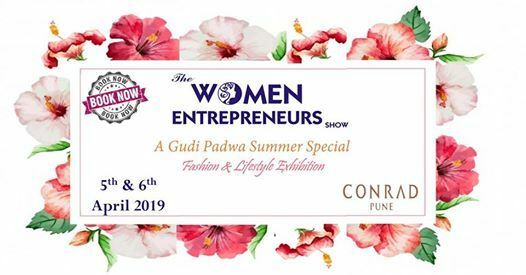 The first WE Show of 2019 - WE are bringing you all your favourite designers to shop-till-you-drop on this auspicious occasion of Gudi Padwa. Our Summer Special show promises to be the one fashion & lifestyle shopping extravaganza where you will find everything you need this season! 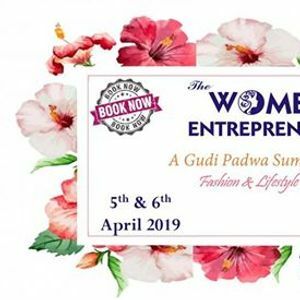 The best of indian and western fashion, jewellery, footwear, bags, accessories, home decor, and lots more!